Please note that the Elliot runs a half size large. The brand recommends ordering a half size smaller than your normal size. Sleek sophistication is yours with these handsome loafers. Leather upper. Double-sided goring. Stitched detailing. Leather lining. Cushioned footbed. Leather and rubber sole. Imported. Measurements: Heel Height: 1 in Weight: 1 lb Product measurements were taken using size 11, width M. Please note that measurements may vary by size. Weight of footwear is based on a single item, not a pair. Please note that the Manning runs a half size large. The brand recommends ordering a half size smaller than your normal size. 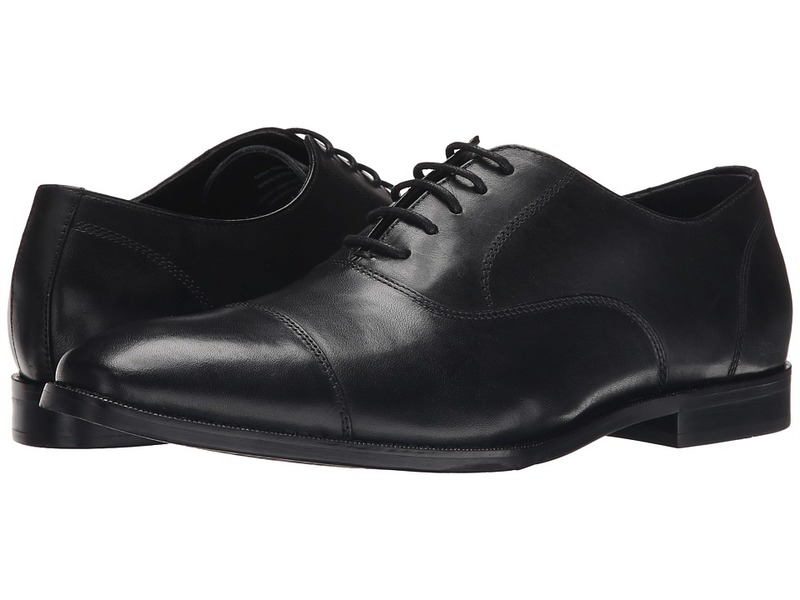 Sport your confidence with these dashing oxfords! Leather upper. Lace-up front. Stitched detailing. Leather lining. Cushioned footbed. Leather and rubber sole. Imported. Measurements: Heel Height: 1 in Weight: 1 lb Product measurements were taken using size 11, width M. Please note that measurements may vary by size. Weight of footwear is based on a single item, not a pair. Please note that the Conway runs a half size large. The brand recommends ordering a half size smaller than your normal size. Define your look with the impeccable style of Gordon Rush. Smooth leather upper with tonal stitching. Leather vamp strap with penny keeper detail. Stitched toe. Slip-on loafer construction. Leather lining and insole. Flexible rubber outsole. Imported. Measurements: Heel Height: 1 in Weight: 15 oz Product measurements were taken using size 9, width M. Please note that measurements may vary by size. Weight of footwear is based on a single item, not a pair. Please note that the Shaw runs a half size large. The brand recommends ordering a half size smaller than your normal size. 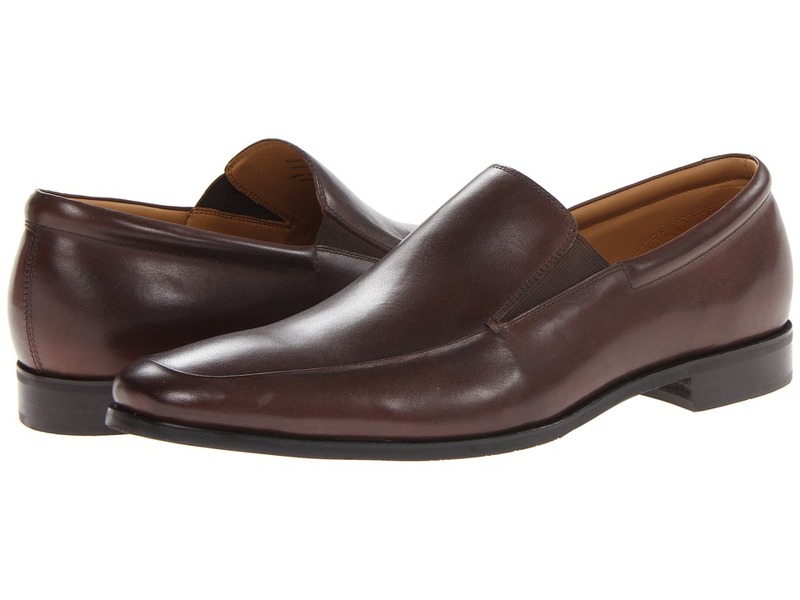 A modern take on a classic loafer, the Shaw from RUSH by Gordon Rush. Genuine leather upper. Slip-on wear. Dual elastic goring for easy on and off. Leather lining. Cushioned leather footbed. Rubber outsole. Made in Italy. Measurements: Heel Height: 1 in Weight: 15 oz Product measurements were taken using size 11, width M. Please note that measurements may vary by size. Weight of footwear is based on a single item, not a pair. Please note that the Dillon runs a half size large. The brand recommends ordering a half size smaller than your normal size. The Dillon has a classic look that has all the versatility you need to put together the perfect look this season. Leather upper. Lace-up construction with blind eyelets. 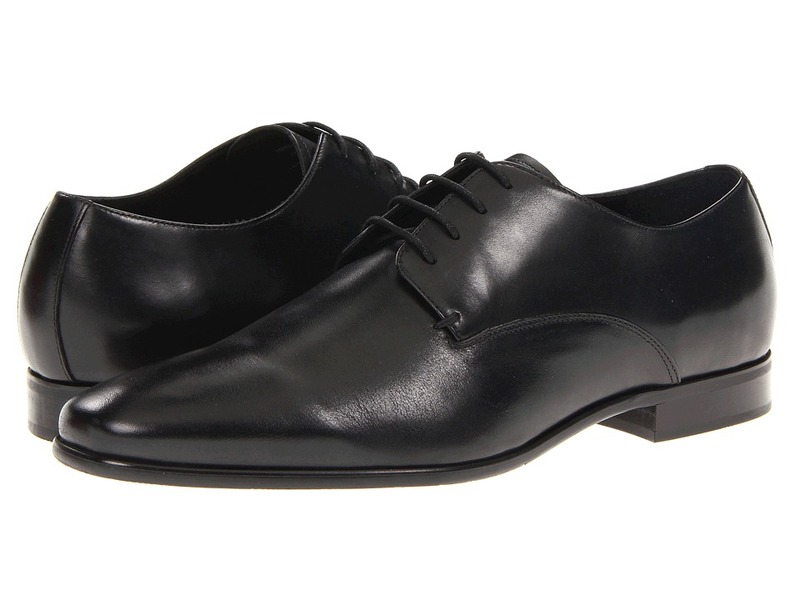 Tonal cap toe. Lined with leather. Cushioned leather footbed. Low stacked heel. Rubber outsole. Imported. Measurements: Weight: 1 lb 5 oz Product measurements were taken using size 9, width M. Please note that measurements may vary by size. Weight of footwear is based on a single item, not a pair. 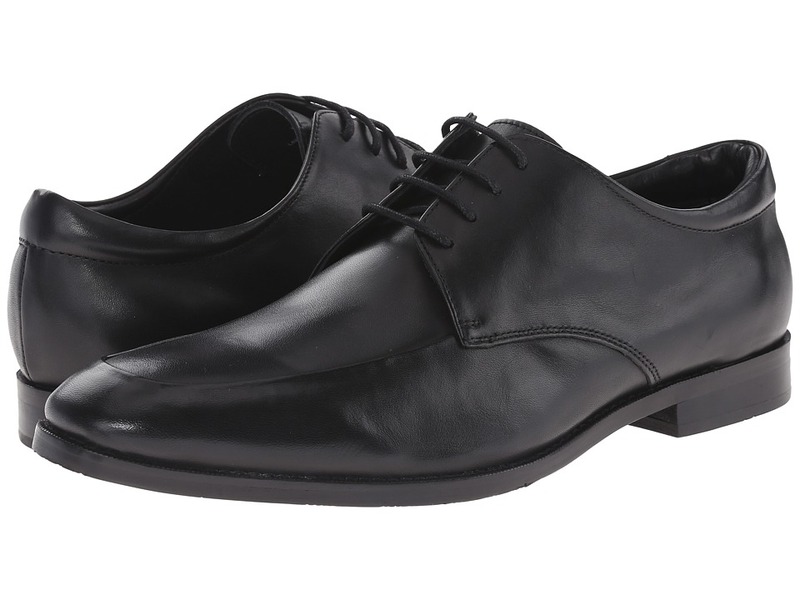 The Tyler will complement any outfit, whether you~re in a meeting or dining out. Leather upper. Lace-up construction with blind eyelets. Padded collar. Leather lining and insole. Stacked heel. Synthetic outsole. Imported. Measurements: Weight: 15 oz Product measurements were taken using size 11.5, width M. Please note that measurements may vary by size. Weight of footwear is based on a single item, not a pair. 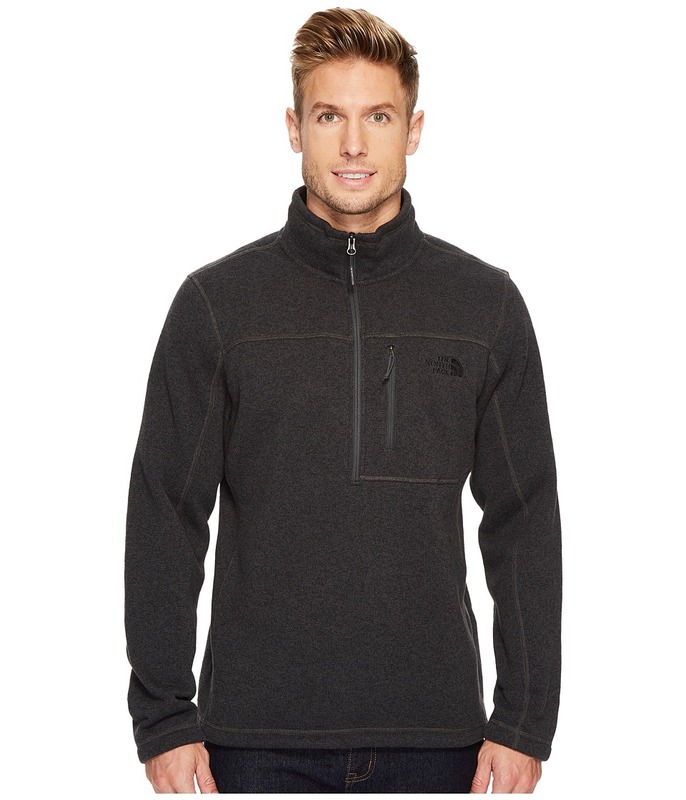 Stay warm in cool-to-cold temperatures with this densely knit, yet breathable, fleece jacket. Relaxed Fit. 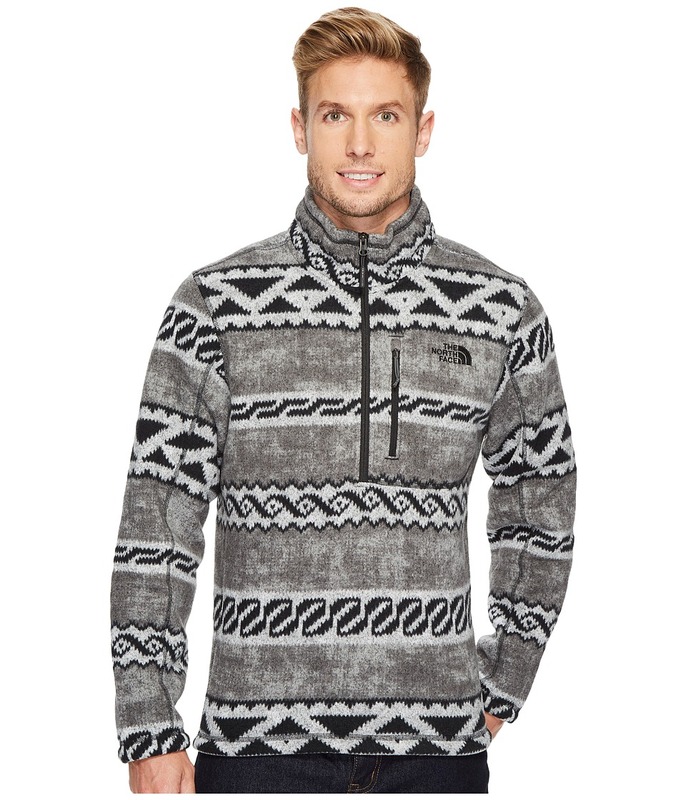 Sweater Fleece: &amp#8226 Specialty fleece in a poly sweater knit. &amp#8226 Brushed inner and outer fleece faces. &amp#8226 Yarn-dyed plaid lends a classic flannel look. &amp#8226 300 g/m&amp#178 fabric weight. Stand collar. Half-zip closure with reverse coil zip. Long sleeves with elbow patches. Zip chest pocket. Straight hemline. Logo embroidery at the chest. 100 percent polyester. Machine wash and tumble dry. Imported. Measurements: Length: 29 in Product measurements were taken using size LG. Please note that measurements may vary by size. 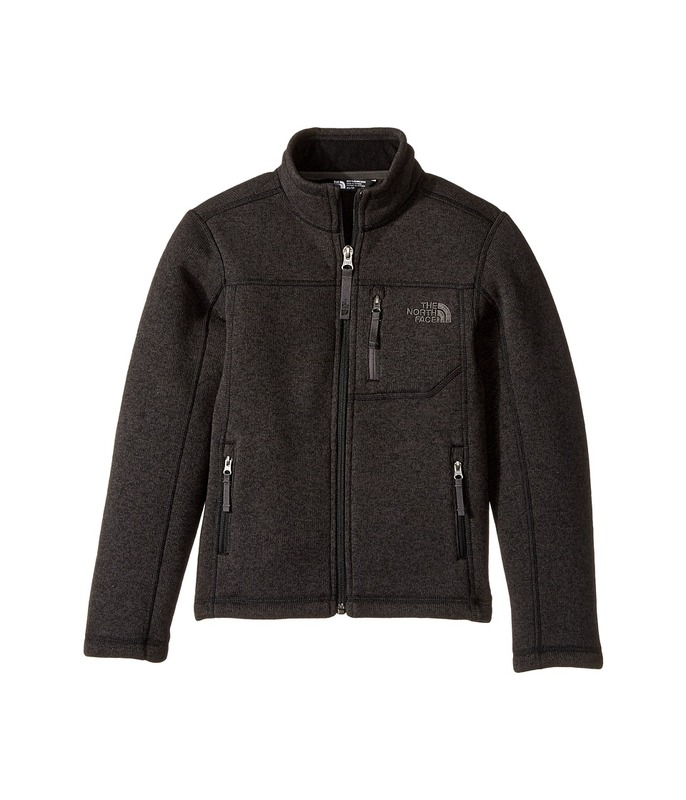 A versatile, heavyweight fleece jacket that provides exceptional warmth while maintaining breathability. Relaxed fit gently drapes off the body for optimal comfort. Stand collar. Long sleeves. Full zip closure. Secure zip napoleon and hand pockets. Soft, brushed back fleece jacket. Contrast accents throughout. Branding on left chest. 100 percent polyester. Machine wash, tumble dry. Imported. Measurements: Length: 22 in Product measurements were taken using size MD (10-12 Big Kids). Please note that measurements may vary by size.